Read our blog posts to learn more about electric garage doors and their performance and to get important advice which is simple to apply even for people without technical skills. 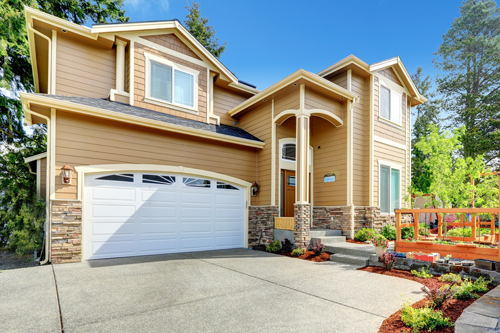 There are many things you can do to make your garage door better for the environment. Read on and learn how you can make your garage more ecofriendly today.